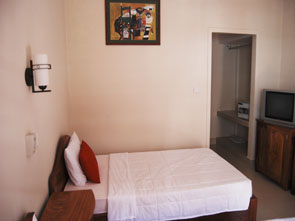 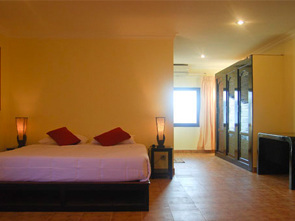 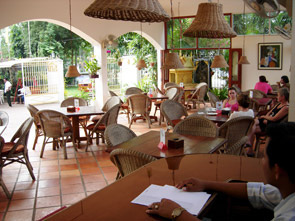 Orchidée Guesthouse*) is located at the south side of Sihanoukville, the second town of Cambodia. 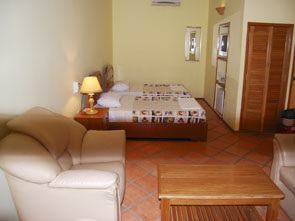 In a typical colonial French-style, our quiet family hotel is only a few minutes walk from the beautiful Ochheuteal Beach. 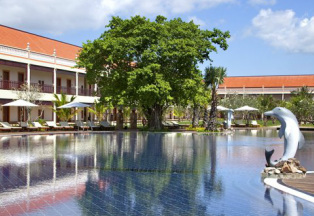 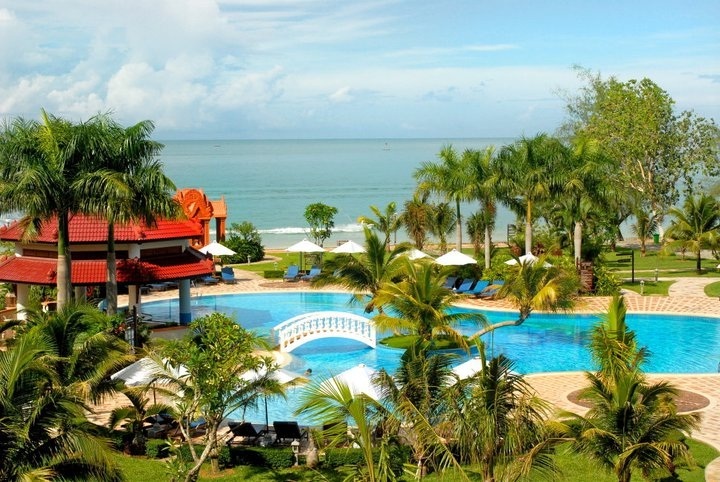 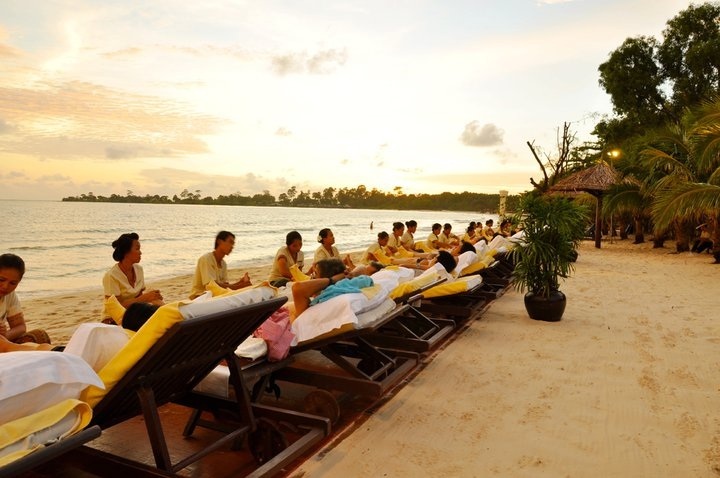 The 5 stars Hotel located on the Sokha Beach and the best places to stay and have a great time in Sihanouk Ville. 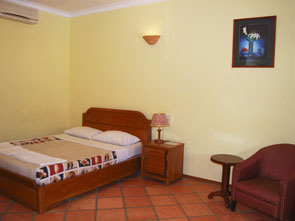 It is the place every one dreams to stay.